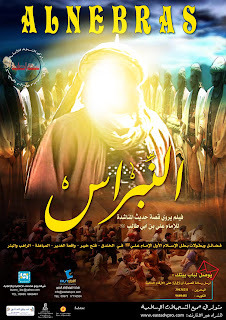 Al-Nebras (The Lantern) is a greatly anticipated motion picture film masterfully depicting various events and occurrences in the remarkable life of Imam Ali (as). The film sheds immense light on the prominent role Imam Ali occupied during the lifetime of the Holy Prophet (saw) as well as comprehensively highlighting the pivotal and fundamental position he held in regards to the Islamic Message. 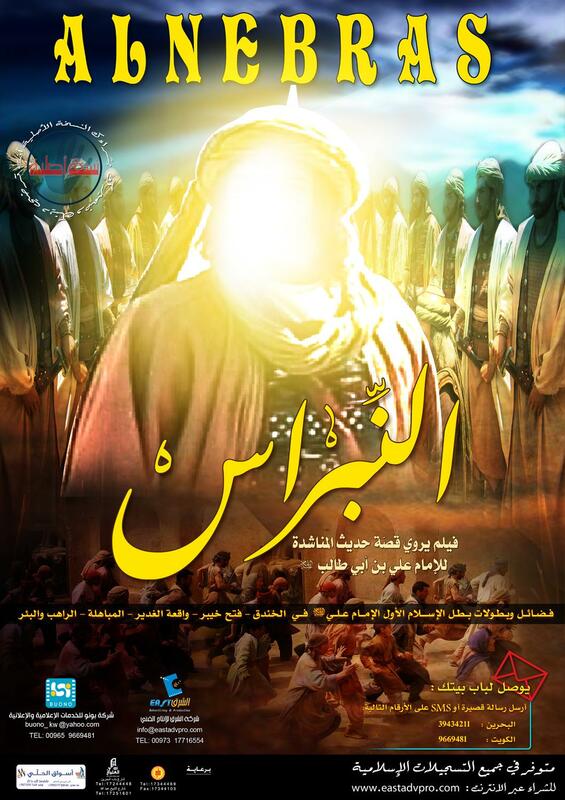 The film artistically recreates striking scenes from the famous earliest battles of Islam to the plains of Ghadeer, where the religion of Islam was perfected with the appointment of Imam Ali (a.s.) as the successor to the Holy Prophet (saw). Al-Nebras covers some of the innumerable qualities found in the personality of Imam Ali (a.s.) and comprehensively underlines his central position in the Islamic Message. Al-Nebras has been subtitled and presented by Al-Masumeen.com in conjunction with Ahlulbayt TV (Sky Channel 842). Watch & Download This Film in HD.